The immersion tin process has also been historically popular. It provides a consistently flat surface approximately 20-40 micro inches in thickness. This finish solders well, and is cost advantageous. 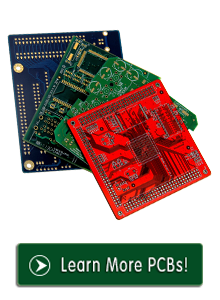 However, finished PCBs have a limited shelf life and should be used within 3-6 months. Many PCB manufacturers around the world have this process in place.